Many states have enacted laws against using your cellphone while driving; the specifics vary, but most states ban texting completely and many ban holding the device while you talk. But we all know how handy navigation apps, like the popular Google-owned Waze, can be. 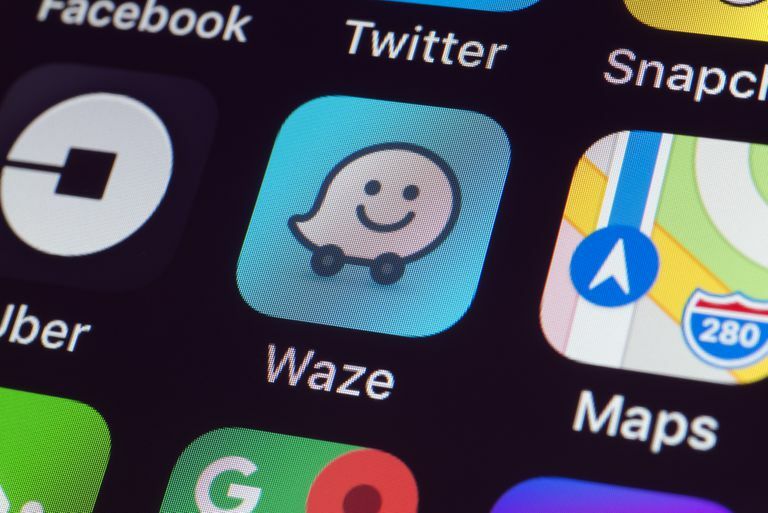 So how do you use Waze safely as a driver? "OK Waze!" How do we get started? There are three ways to use voice commands in Waze and we'll show you how to use them all. Regardless of the method you're going to use, you'll need to grant Waze access to your microphone first. On an iOS device go to Settings > Waze > and toggle Microphone on. On an Android device go to Settings > App & notifications > App permissions > Microphone and grant permission. You'll also need to grant microphone access in the Waze app through Settings > Sound & Voice > Talk to Waze > "Listen for OK Waze" toggle should be on. You can also quickly toggle on the "OK Waze" option by clicking on the microphone icon on the map view of the Waze app. When Waze is running in the forefront of your device you can get the app's attention with the phrase "OK Waze" and then give a voice command. This is the truly hands-free option, but requires the app to be up and running on your screen. Tapping on the Waze map with three fingers will alert the app to listen for a voice command. Waze has a red microphone icon to the right side of the "Where to?" search bar. This will allow you to speak a potential destination or give a voice command. Navigate Home = "Home" "Go home" or "Take me home"
Navigate to Work = "Work" or "Drive to Work"
Navigate to a place = "Take me to (prominent destination)"
Navigate to a category = "Gas Station" or "Find me a (gas station, rest stop, etc.)" Ask Waze for your next turn = "What's my next turn?" or "Next turn"
Ask Waze for your estimated arrival time = "When will I get there"
Ask Waze for alternate routes = "Show me alternate routes"
General report = "Report" or "I want to report"
Report traffic = "Report traffic jam" or "Report heavy traffic" or "Report moderate traffic"
Report Police = "Report police"
Report crash = "Report accident" or "Report major accident"
Report hazard = "Report hazard/flood/construction/pothole/vehicle stopped/animal/missing sign/fog/hail/flood/ice/snow"
Report camera = "Report camera"
Sound off/on = "Sound off" or "Mute" or "Sound on"
Close app = "Close app"
Stop navigation = "Stop navigation"
Ask for help/support = "Help"
Knowing the right phrases will make Waze voice commands a breeze, keeping your eyes on the road as you help other drivers by making reports.